In this 21st century, when some nations are exploring other planets, 25% of the African population suffers from malnutrition and chronic undernourishment. This is an unacceptable fact for our generation. Our farming parents are the poorest people on the planet. Our young researchers’ group has therefore launched for five years on specific agricultural alternatives solution to Africa. In 2016, we developed an organic fertilizer specific to the cultivation of leaf vegetables. We have been awarded the Agricultural Innovation Award. In 2017, we were nominated best social innovation West Africa as AgriChangemaker of the Ashoka network. Currently, we have developed a range of 17 fertilizers formulated for 12 African agricultural speculations including yams and cassava. It was in 2012 that the adventure began with FAO (Foods and Agriculture Organization) in Ivory Coast. We worked on organic fertilizers subject for above-ground vegetable crops. During 3 years several work on mineral from weeds extraction technology is carried out. We resumed this work through a Master cycle. In honour of a UNESCO nomination of the “Learning today to change tomorrow” competition, we have participated in several exchange trips on organic fertilizing subject in France and southern Africa. After several trials and tests, it is four years later that the method of bio-mineralization is developed, tested and proven effective. In 2016, after several audits, our technology receives the national award for Agricultural Technological innovation through Benin Agricultural Ministry. Independent tests and efficacy tests are followed and show the effectiveness of formulations in relation to conventional synthetic inputs. 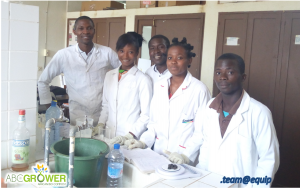 We were admitted to incubation to protect our research in 2016 and introduced to the soil and Plant Physiology Laboratory of the Faculty of Agronomic Sciences of the University of Abomey-Calavi. We received support in 2017 from the international organization of Francophonie for prototype design and we publicly presented our first results research work. 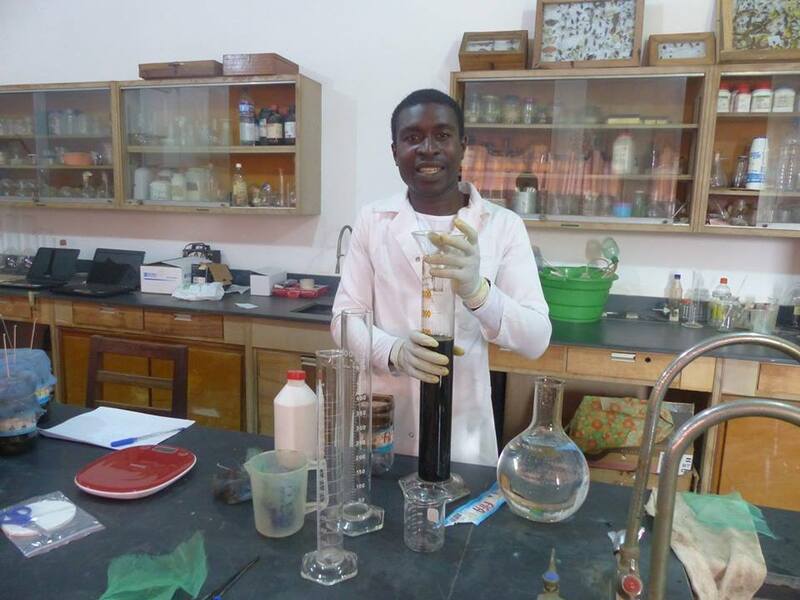 On the basis of these results, we were introduced as startup, a potential enterprise by the UAC Incubator Center startup Valley of the foundation of the University of Abomey-Calavi (incubation Convention appended) and formulated a series of 19 Liquid organic fertilizers. In November 2017, our team was distinguished from among the 25 best social innovators in West Africa in Senegal. 2018 was the year of the expansion of our products. Today we have contributed to the conversion of more than 1000 farmers in 5 countries who use our local organic fertilizers and improve their production scale. Farmers protect their soil and produce more.